Bower Hill Volunteer Fire Department is the primary fire and emergency services responder for the Southern portion of Scott Township, in Allegheny County, Pennsylvania. Scott Township, established in 1861, is a municipality of 3.86 square miles, bordered by the City of Pittsburgh, the Borough of Green Tree, the Township of Mt. Lebanon, the Township of Upper St. Clair, the Borough of Bridgeville, the Township of Collier, the Borough of Heidelberg, the Borough of Carnegie and the Borough of Rosslyn Farms. Scott Township is a part of the Chartiers Valley School District, along with Bridgeville, Collier and Heidelberg. Until the 1940s, Scott Township was mostly a collection of small coal mining and industrial villages interspersed with farms. Most of the coal mines closed about the time of the Second World War, and the farmland was sold to developers, turning the township into a residential suburb of the City of Pittsburgh. Two of the largest industries in the township, Superior Steel in Glendale and Sipe’s Paint in Bower Hill, closed in the 1960s and 1970s, and Columbia Steel’s plant in East Carnegie, which spanned parts of Scott, Carnegie, Pittsburgh and Rosslyn Farms, closed in the 1990s. Today, Scott Township has about 17,100 residents. About two-thirds of the housing is single-family and resident-owned, with the remaining one-third in about a half-dozen high rise apartment complexes, several garden apartments, townhouses and duplex rental homes. Allegheny County maintains the John J. Kane Regional Center - Scott Township, a nursing facility for the indigent elderly and disabled. There are two assisted living facilities and one other skilled nursing home in the township, and Providence Point, a large retirement community with assisted living, skilled nursing and residential units. Retail is concentrated mostly in five strip shopping centers, with the largest of these, Raceway Plaza, on the site of the former Heidelberg Raceway. Few heavy industries remain in the township, but the sites of the former Superior Steel and Sipe’s Paint plants have been turned into industrial parks, and are home to several smaller manufacturing and distribution operations. 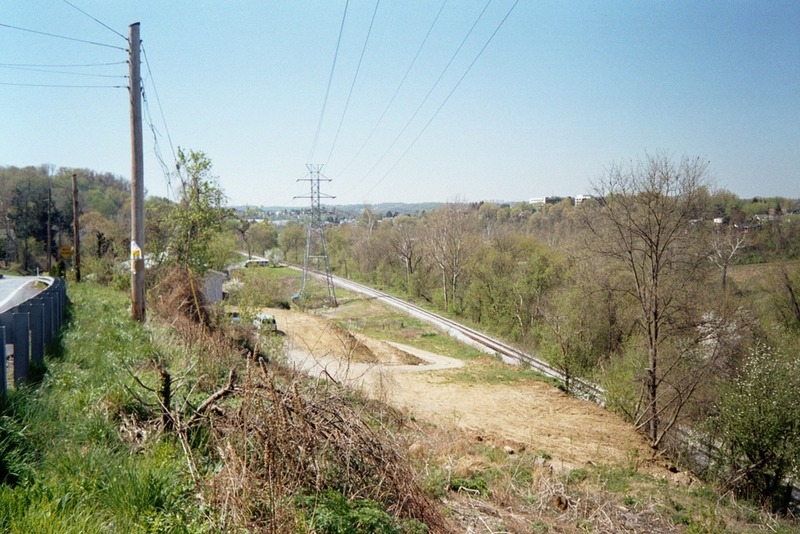 Chartiers Creek forms the western border of Scott Township, and most of the industrial sites and the two railroads, the Wheeling and Lake Erie, and the Pittsburgh and Ohio Central, parallel its banks. Small stretches of Interstate Routes 79 and 376 pass through the township, and the Carnegie Exit of the latter is entirely within township borders. There is one public school: the Chartiers Valley Intermediate School, that houses third through fifth graders, and two church-sponsored schools, Our Lady of Grace, that houses preschool through eighth graders, and Abundant Life International Academy. Scott Township hosts about a dozen houses of worship of various Christian and Jewish congregations. The Jewish Community Center of Greater Pittsburgh maintains its South Hills center in the township. 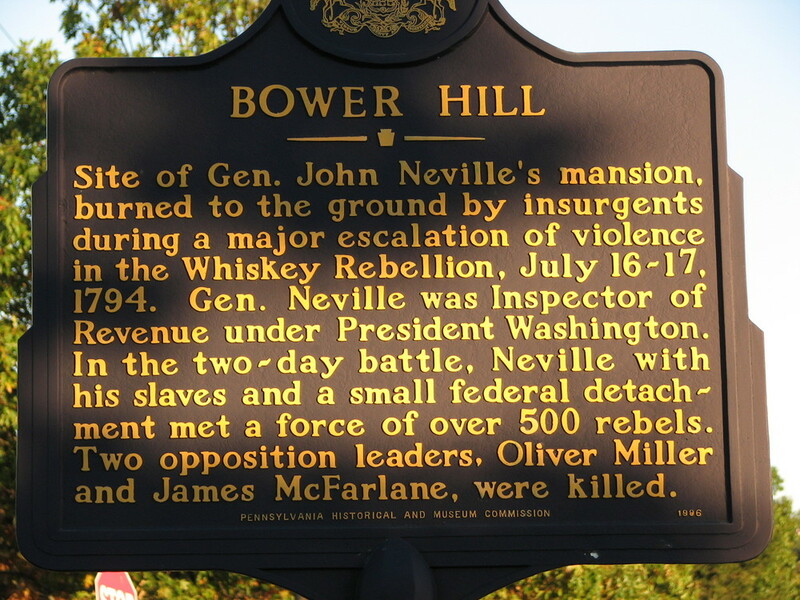 Two state historical commission markers stand at the sites of important events in U.S. History: Bower Hill and Old Saint Luke’s Church, both associated with the Whiskey Rebellion of 1794. In adjacent Heidelberg Borough, another state historical commission marker commemorates Heidelberg Raceway. 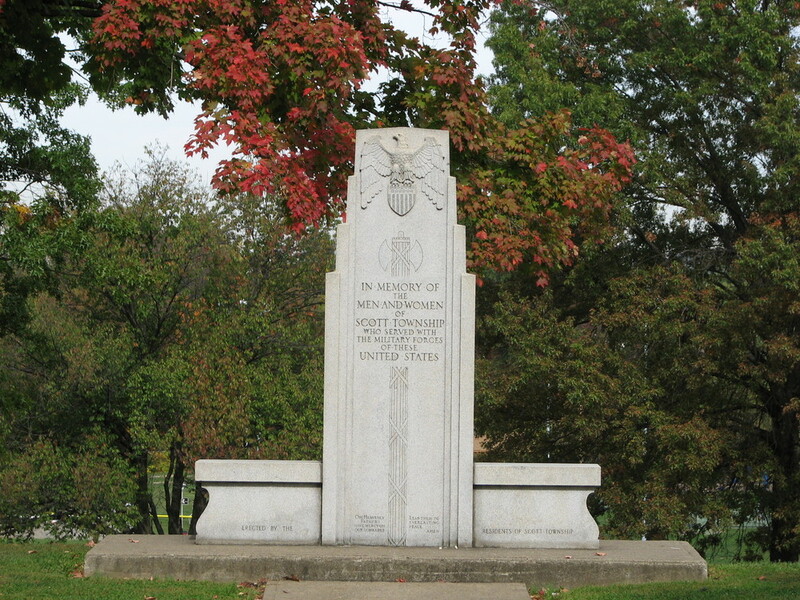 Although the marker is in Heidelberg Borough, it commemorates an important site within the boundaries of Scott Township. 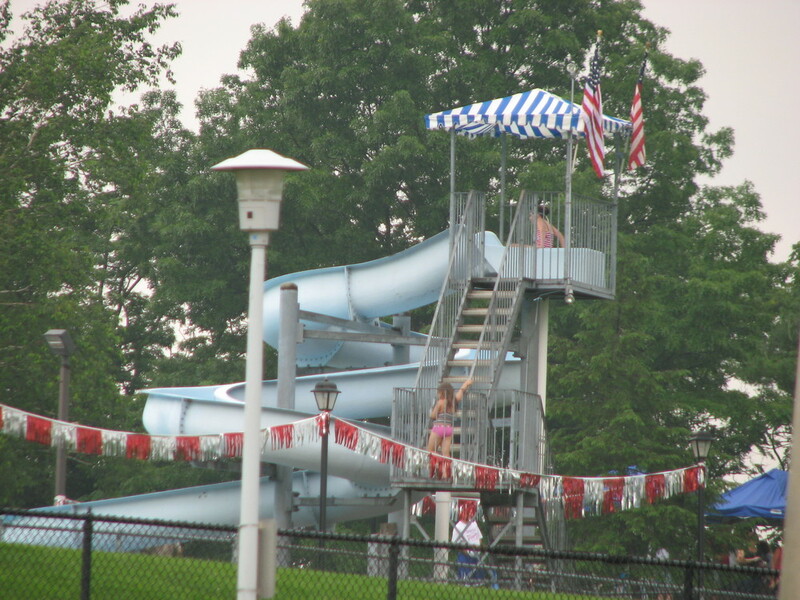 Scott Township is a pleasant, safe and convenient residential community. Scott Township is protected by the Scott Township Fire District, composed of Bower Hill Volunteer Fire Department, Glendale Hose Co. No. 1, East Carnegie Volunteer Fire Department and Scott Township EMS. Police protection is from the Scott Township Police Department.